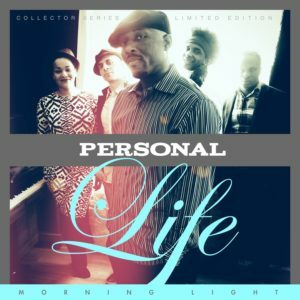 View basket “Morning Light – Personal Life – Limited Edition Signed Vinyl Copy (UK postage included)” has been added to your basket. You can also subscribe to the magazine and receive 6 new issues a year, become a member by subscribing here. 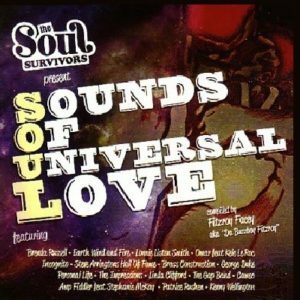 SKU: Soul Survivors 10th Anniversary CD.